Check out Spirit Junkie Masterclass Digital + $1999 Bonuses from me ! EVERYTHING YOU NEED FOR TRANSFORMATION! I first discovered Gabby's work when I was at a rock bottom in my life and trying to start a new business even though the odds were against me. As the Universe would have it, the encounter was divinely timed with my period of 'spiritual seeking'. Gabby's messages were so in sync with the spiritual practices I had began to invite in. Just to give you some of my back story, I was not brought up aware of spirituality. I'm a typical 'generation X', who studied hard, wanted to do well in life and snagged a BA Hon's Degree in Business Management back in her twenties. I got married and had two kids. In other words everything in my life was 'traditional'. It all began when I googled 'how to meditate' back in 2013. I had heard that it would 'help me to be successful', and that was enough for me. I began my own practice at home, not knowing what it would lead to. I loved my meditations. It felt like being on holiday, lying on that sun lounger and feeling the heat of the sun on your face. Very quickly meditation became the focal point of my morning routine. During a rough period in my life in 2013 I found myself driving almost one hour away to find a yoga studio. Again I'd never done yoga, I just knew I needed to be there. I felt broken on that yoga mat yet it was the most amazing experience ever. The teacher invited me to 'thank the person who brought me there'. That person was also the cause of my pain. Enough said. I knew there was light at the end of the tunnel. I trusted something, I'm not sure what at that stage. As life was rushing past me, I had slowed down. I went from going 100mph to being so laid back and in flow with my life. I started to notice things that I ignored daily. How gorgeous my house and gardens were, the blueness of my children's eyes and the little bird that knocked on my door every morning. I allowed more goodness to flow to me, I became a magnet for the Law of Attraction and the badness fell away, people, circumstances and experiences. The dark veil began to lift. Instead of longing to fit in anymore, I was embracing my time alone, finding a sense of deep purpose and reflecting on my life so far. In the midst of my spiritual awakening I found a whole new whelm of business that I felt really drawn to. One that gave me peace in serving others and helping them grow their business, something I both loved and that allowed transformation. Success Coaching became my new entrepreneurial venture. Just as I launched my business the Universe threw me a massive curveball and there was no denying the turmoil it caused. I felt angry, devastated and so hurt by the situation and circumstances I was facing. At the time I cursed my path and couldn't actually understand how all of the work on myself had resulted in such chaos. If you're a mum, you know that you find strength, not for yourself but for your children. So that's what I did. I hit rock bottom to literally be in that foetal position and allow myself to be rescued for the sake of my kids. Everyday I meditated, journaled, sought help, prayed, cried and gave thanks for whatever the lesson I had to learn. I threw myself into my business in a bigger way and trusted that it was the right thing to do. Despite showing up and having all the marketing, structural and visibility pieces in place with my business, I wasn't having the success I imagined. I saw other coaches rise to success and had an inkling that there was more to my work. Behind closed doors I was on this crazy spiritual path that was supporting my life in massive ways, yet I wasn't talking about it. In that moment I knew that my work had a higher purpose. Thanks Universe that was loud and clear! 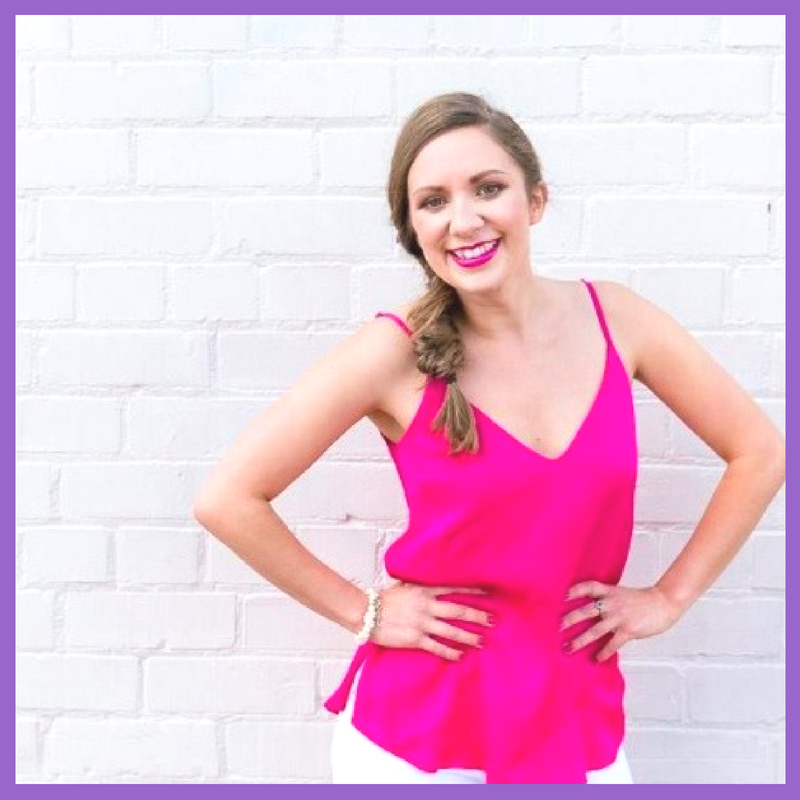 I continued with my business, having signed up for Gabby's Spirit Junkie Masterclass Digital back in the summer of 2015 and I waited almost a whole year for the details. The day I got that invite to join the course, I had no money. But not joining was not an option. My mum knew what it meant to me and she even offered to lend me the money. I knew I was more empowered than that and so I did what it took to make the first payment. I was in! Literally straight away my whole energy shifted. I remember being filled up with mission and self belief in sharing my story, my journey and how spiritual tools and practices saved many areas of my life. I began to see my path and purpose clearly. But I still had fears. Listening to Gabby's lessons inside the Masterclass I actually felt like someone understood me, that I wasn't going mad, that I could bring in my spiritual beliefs and infuse them with my coaching. I didn't know how but Gabby sure did! I started working with Lynne as I knew I needed support in transitioning from working in the corporate 9-5, to creating my own soulful business for women. I was a part of Lynne’s Soul Biz Mastery course and it really provided me with the step by step tools I needed to be able to create an online business that I love. I did not realise when I signed up just how much personal growth I would achieve as well as connecting with amazing like-minded women who I am honoured to call my friends and soul sisters. Lynne creates a unique environment where you are comfortable to be vulnerable about the things you may find difficult, knowing she will support you through it to the growth on the other side. Such a gift to be able to bring to other women. The month that I took the Spirit Junkie Masterclass Digital, my business literally took off. I brought in more MONEY in one month than I had personally earned in my previous business in a whole year. Embrace my purpose and step into the best/highest version of myself - which felt amazing! Create a very clear message about what I was here to do, who I wanted to serve and how I wanted to show up. I then went on to complete Spirit Junkie Level 2 and had an incredible Success Day with Gabby in NYC at Easter last year. We met again in Amsterdam, followed by London in the same week. I adore how grounded Gabby is and yet how powerful her lessons are. If you’re looking for clarity, if you want to be abundant, if you want to figure out what your message is and how to share it, jump right in, I'll be there to support you all the way. WHAT IS THE BONUS BUNDLE? It's a gift from Gabby and Lynne (worth $5499) to help you have all the tools, resources and coaching you need to grow and launch your own successful spiritual business when you purchase the Spirit Junkie Digital Masterclass course. "When I first connected with you to work 1:1 together I was very discouraged. My intention was to bring my business from inconsistent income to consistent 5 figure months. I can't pin point the one specific thing that got me there - but after 3 months of working together I was pulling off my $10K + months with ease. Working with Lynne was a complete life saver for my business. She supported me through mindset shifts that took me from feeling defeated to completely empowered. I became a magnet for what I intended to attract into my businesses. I have been successfully signing premium 1:1 clients - increased my prices by $3,500 AND launched a group program & FILLED it!" Gabby Bernstein, New York Times best-selling author has been a spiritual leader for more than a decade, and she’s committed to guiding you through the blocks that keep you from serving the world and rising up in your own way. Live calls with Lynne to coach you through your Spirit Junkie journey so that you stay on track, maximise your results and have high level support to help you bust through your blocks in real time. Lynne has an incredible way of holding space for you for your deep inner growth and transformation. She's passionate about serving clients from her Higher Self, guiding you to see what your mind eye does not yet see and she's a visionary at heart meaning she can help you to turn your ideas into aligned action. Having served over one hundred clients through her online coaching programs and retreats, Lynne understands what it takes to be successful, juggle life and business and become the best version of yourself. "Lynne is a phenomenal coach who has helped me reconnect with the importance of working on myself, staying present and grounded, following my heart and trusting myself and the Universe in creating the business I desire. Lynne's style of blending spiritual teachings with business strategy was just what I was looking for! During Soul Biz Mastery I created an opt-in which feels totally aligned with my spiritual business. I also created my first 4 month program and found the material on soulful selling particularly helpful, because as a light worker sales was something that was quite icky to me. I'd really recommend Soul Biz Mastery to any women wanting to start or grow a spiritual business. "SHIFT MY MINDSET AROUND MONEY"
Soul Biz Mastery gave me all the building blocks of a successful business and gave me the tools I needed to shift my mindset from lack to abundance and being a thriving spiritual entrepreneur. I love how Lynne incorporates spiritual practices into the process of creating an amazing and successful business. 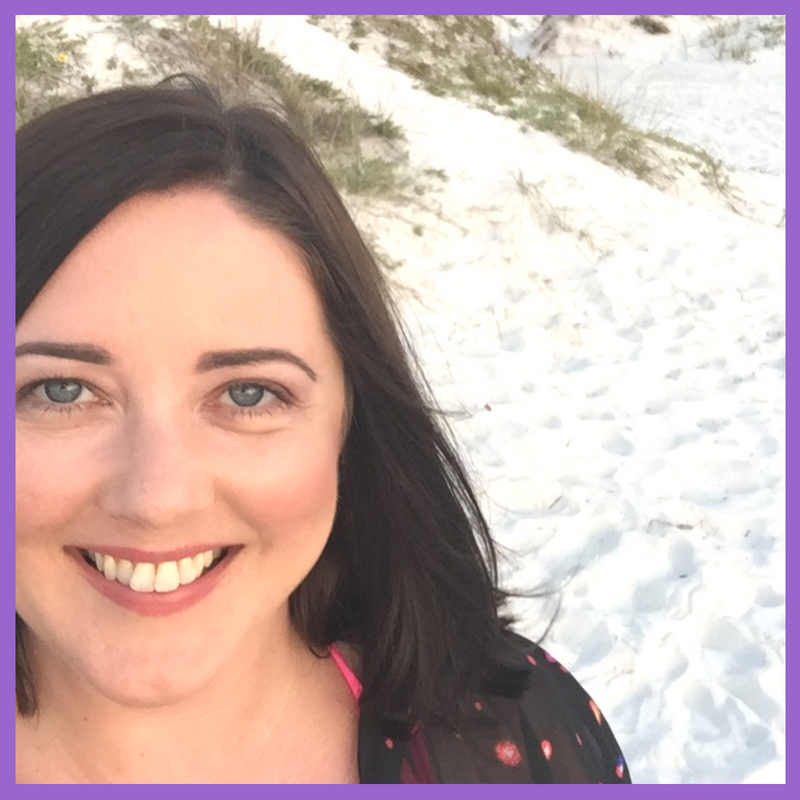 Soul Biz Mastery helped me shift my mindset around money and my confidence, as well as create premium packages that my ideal clients actually want to buy! Working with Lynne has been such an amazing journey, one in which I went from dreaming about being a Life Coach to actually becoming one with paying clients! I loved how Lynne took me from start to finish on how to start a business, how to really dive deep on creating my ideal client as well as learning how to market myself. When I first started the program with Lynne I did not have the confidence to even speak of having a Life Coaching business. With Lynn's help, I built my self-confidence and self-worth to where I was attracting my ideal client within the first month after completing the course. I was able to get clear on my packages for my clients, charge prices that were in alignment with my intuition and really get clear that my wound was my message. Lynne was amazing at helping me realise this and how to target my ideal client clearly. I found my passion with the help of Lynn and the Soul Biz Mastery Course and now I am living with purpose and my vision of helping other women flourish is a reality! I am so grateful for Lynn and all that she has done for me through the course. Hey Spirit Junkie, please know this BONUS is specifically designed with your success in mind. I'm not just giving you another course to work your way through. I know that's not what you need right now. I'm giving you my personal insights, intuitive guidance, high level coaching and my unparalleled knowledge of the lessons that Gabby teaches. I surveyed my SJDM tribe from last year and they wanted coaching and someone to help them through their fears, blocks and doubts. I'd be honoured to be your guide and mentor on your Spirit Junkie Journey. THERE IS NO RISK IN ENROLLING! If you decide the SJM Digital Course isn’t for you, no worries! Gabby offers a no-questions-asked refund through July 5th, 2018. + WHEN WILL I GET ACCESS TO LYNNE'S BONUSES? As soon as the refund period is over in July 2018. + WHEN WILL THE GROUP CALLS TAKE PLACE? During the SJMD program. The idea is to support you fully as you complete the program. Lynne will be happy to share what she implemented in her business and guide you through what comes up for you. Call times will be confirmed and you will be notified after the refund period. + WILL THE GROUP CALLS BE RECORDED? Yes of course. You will be give access to all the recordings. + HOW WILL THE GROUP CALLS BENEFIT ME? You will be intuitively guided by Lynne and she will hold space for your breakthroughs. You will learn from other women on a similar spiritual and business path and be supported by their questions and transformations. + WHAT WOULD YOU SAY IF I'M UNSURE IF THIS IS FOR ME? From Lynne: I would say please don't be the woman who has to wait another year to join SJMD like I was, you could be well on your journey by then. There's never a perfect time. What I know to be true is that, when I leap the net appears, I trust that the Universe has my back. If you feel like this is a fit for you then go for it. I can't wait to support you. 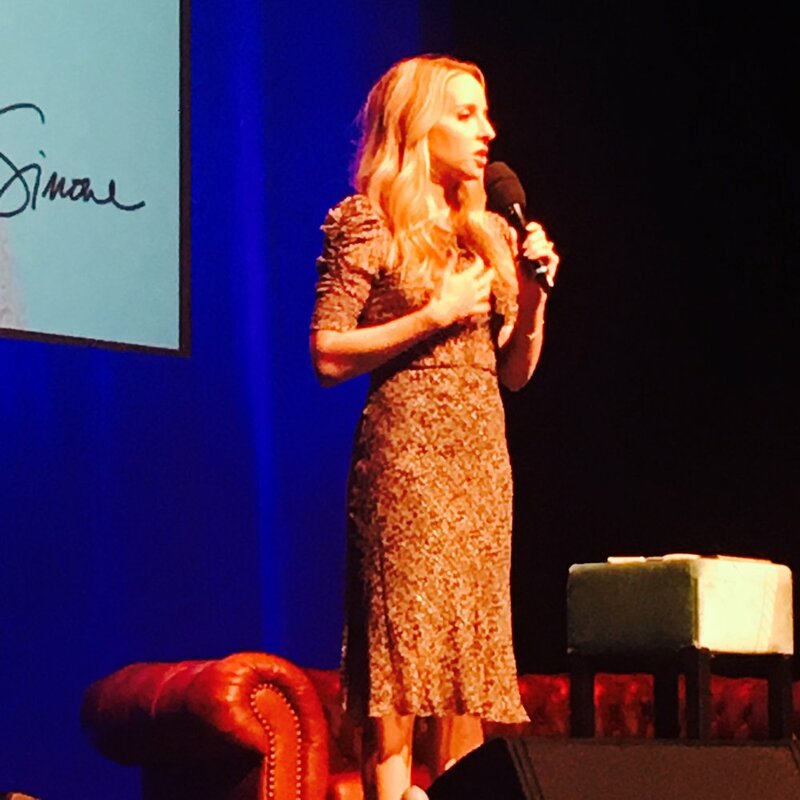 I’m a proud affiliate of Gabby Bernstein’s Spirit Junkie Masterclass digital training. I love this course, and I believe in the mission behind the work. As an affiliate I may earn a referral fee if you take the course from my recommendation.